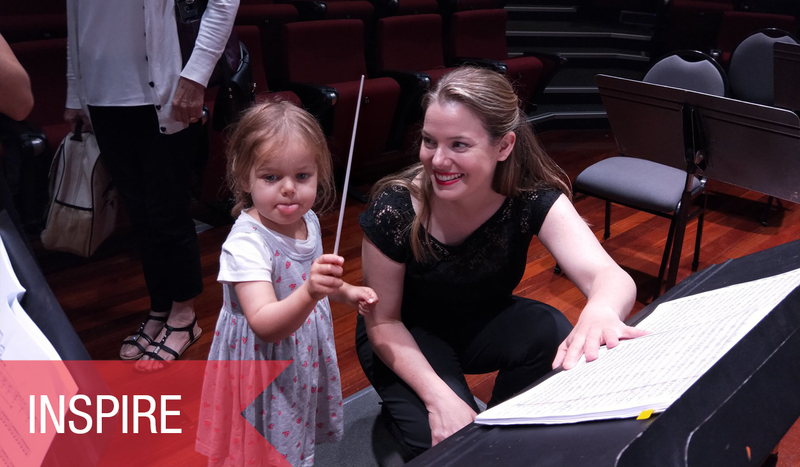 Join us once again for our 2019 kids concert series! 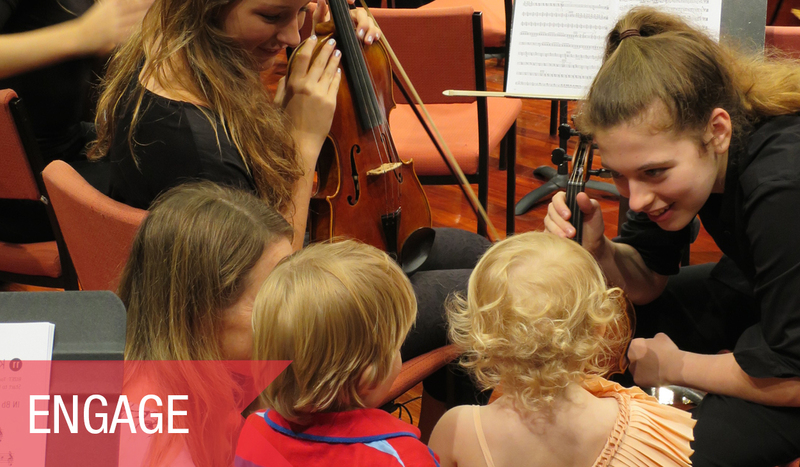 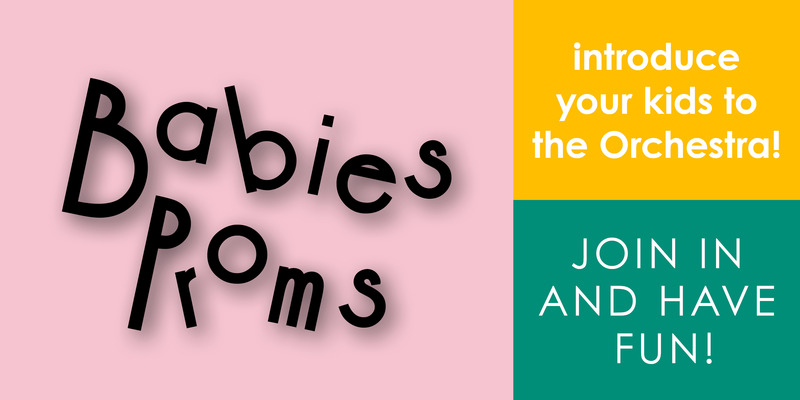 JOIN OUR WA YOUTH ORCHESTRAS MAILING LIST and be the first to know when the next season of Babies Proms goes on sale! 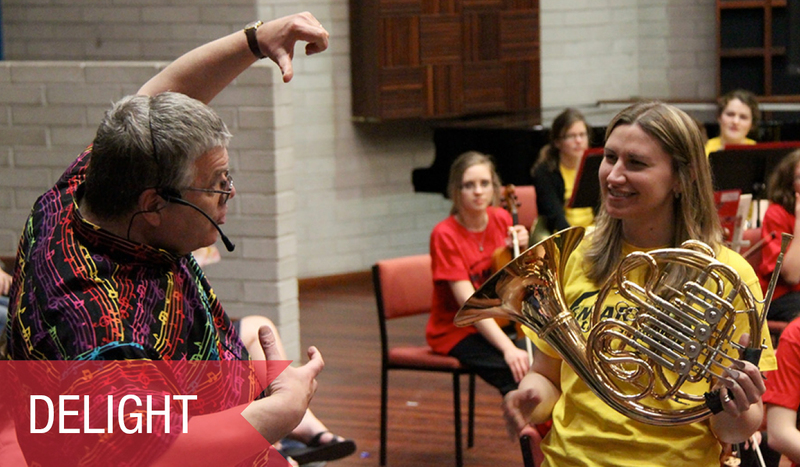 BABIES PROMS WILL BE BACK IN AUGUST!